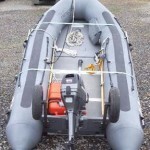 The provision of staffed safety boats, from small hand portable inflatables (directly available) through to larger MCA certified craft (sub-contracted). 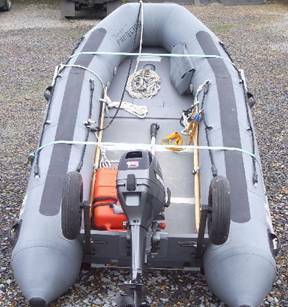 Our inflatable boat is primarily used for boom deployment on inland lakes and rivers, but we have also assisted clients with water based surveying work and access to remote locations where access is limited for normal craft. Remediation Strategies retains confined spaces trained personnel together with a range of certified Breathing Apparatus equipment. 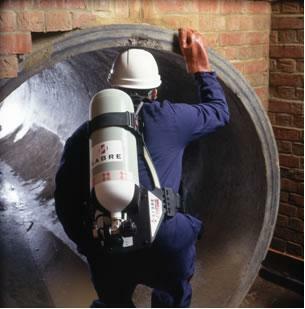 This service is maintained primarily to support our incident response capability, but we can provide teams to undertake surveying and sampling works within confined spaces if required. 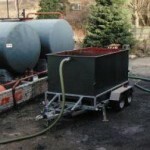 Remediation Strategies always have available at short notice a variety of water pumps and hoses together with a mobile oil water separator. 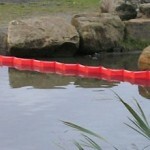 These can be rapidly mobilised if required to support flood alleviation, dewatering or by-pass pumping activities. 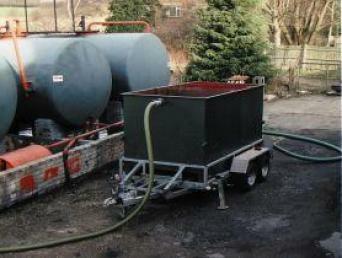 Additional granular activated carbon polishing units can also be provided. 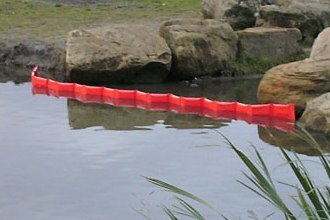 Where works require the deployment of oil or debris/fence booms, Remediation Strategies hold a large stock of booms ready for short or long term hire. Booms can be provided with anchors and land fixing systems and we can also attend site to deploy and fix booms if required.